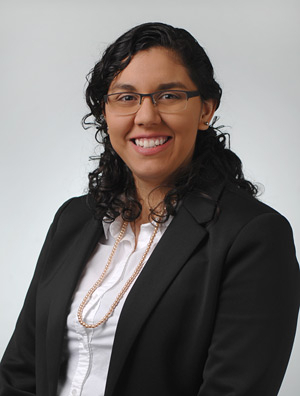 Jacqueline Gamboa-Wilson, Ph.D., is a patent scientist in the Intellectual Property Group, where she assists intellectual property clients in the preparation and prosecution of patent applications. She gained years of academic research experience both as a graduate assistant at the University of Missouri and as a Postdoctoral Fellow at Harvard University and MIT. Jacqueline's core technical experience is in the fields of chemistry, biochemistry, and materials chemistry. Her academic research focused on identifying new DNA damage products in aging and diabetic models and work on a new type of DNA cross-link tool for aging studies. Jacqueline is a published author and former radio host of the award-winning radio show "The Big Electron" while at MU. She welcomes new challenges and opportunities in working with other technical areas outside of her main expertise.